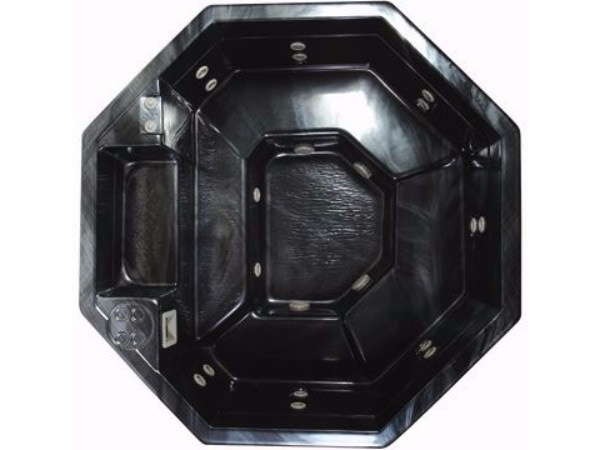 These portable spas/hot tubs are real crowd pleasers, with bi-level bench style seating for 6 to 8 people the whole gang will fit. The Octagonal Series will enhance conversation and melt away those small aches and pains from you shoulders to your toes. Height - Apolloa 36", Corona 37"